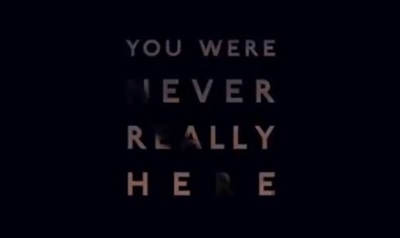 You Were Never Really Here is a mystery thriller film starring Joaquin Phoenix, Ekaterina Samsonov, Alessandro Nivola, Alex Manette, John Doman, and Judith Roberts. Do you contribute to any question and answer hubs besides Answer Angels? Best Mexican Restaurant in Melbourne?